The EMC’s gone Sudoku mad! 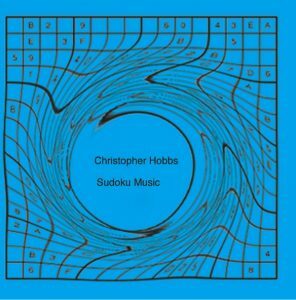 Chris Hobbs’ long-awaited new release, a double CD of Sudoku pieces, is out in time for all those winter gift-giving occasions. Ten pieces for £10! Two hours of lovely Sudoku pieces. Can you afford not to be without it? For more information see the catalogue. Or you can go to Chris Hobbs’ MySpace page. To assume that this sampled and synthesized music is impersonal would be as misguided as to assume that work by Oulipo writers such as Georges Perec or Italo Calvino doesn’t bear their own personal imprint. This is not self-expression though, but experimental music by Christopher Hobbs. Very good it sounds, too. So, intelligent and a good sound – what’s not to like? Chris Hobbs has been obsessed for the last two years with Sudokus — the addictive puzzle game that’s taken over most newspapers’ games pages, especially here in Britain. Chris was especially interested in the hexadecimal (16 x 16) letter-and-number game known in the Independent newspaper as ‘super’, and in other places as ‘mega’ sudoku. 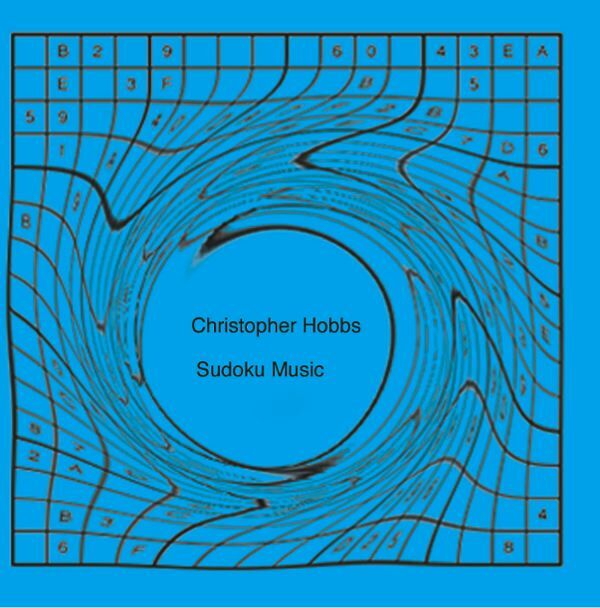 But rather than just sitting around wasting his time playing these sudokus, Hobbs, one of the pioneers of British minimalism known as systems music, decided to use the results to generate pieces. Hence Sudoku Music. Chris has set these sudoku pieces using the Apple program Garageband, its basic home electronic music application. You may have heard some of these loops in television programmes before. Chris’s use of Apple’s basic program (rather than their more professional Logic Pro is part of his ethic as a postmodern experimental composer, in which great music can be made on cheap and cheerful sound sources. Soon you, too, will know them as ‘the one with the drums’, ‘the one with the bells’, ‘the piano one’, and so on. Just like Friends! Yours for £10 + p & p.
Bop ’til you drop with Sudoku Music! Every home should have Sudoku music! Don’t leave home without Sudoku music!